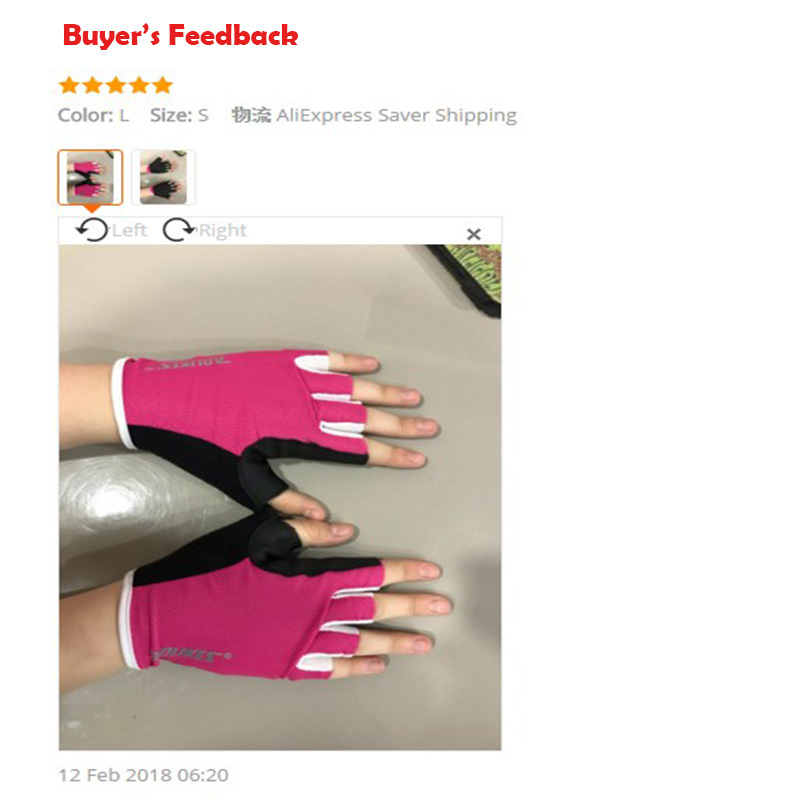 If You Like This Item,Please Add It To Your “Wish List”,If You Like Our Store,Please Add It To Your “Store List”We Provide Big Order Big Discount ,If You Have Any Question,Please Contact Us Thank you very much!!! 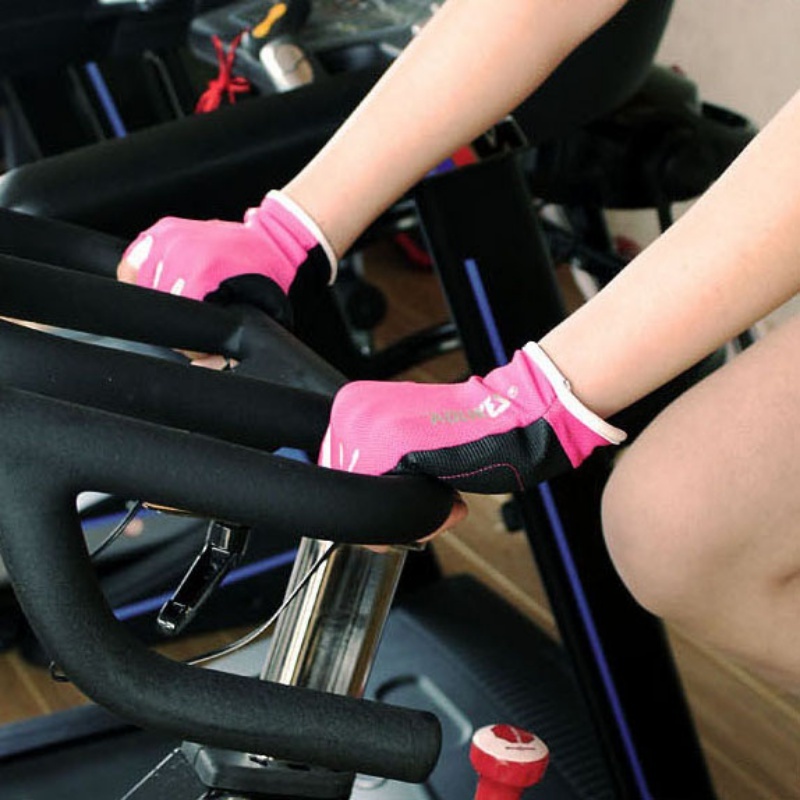 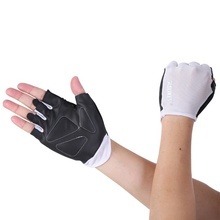 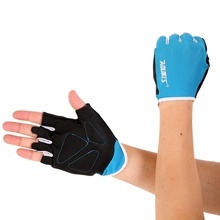 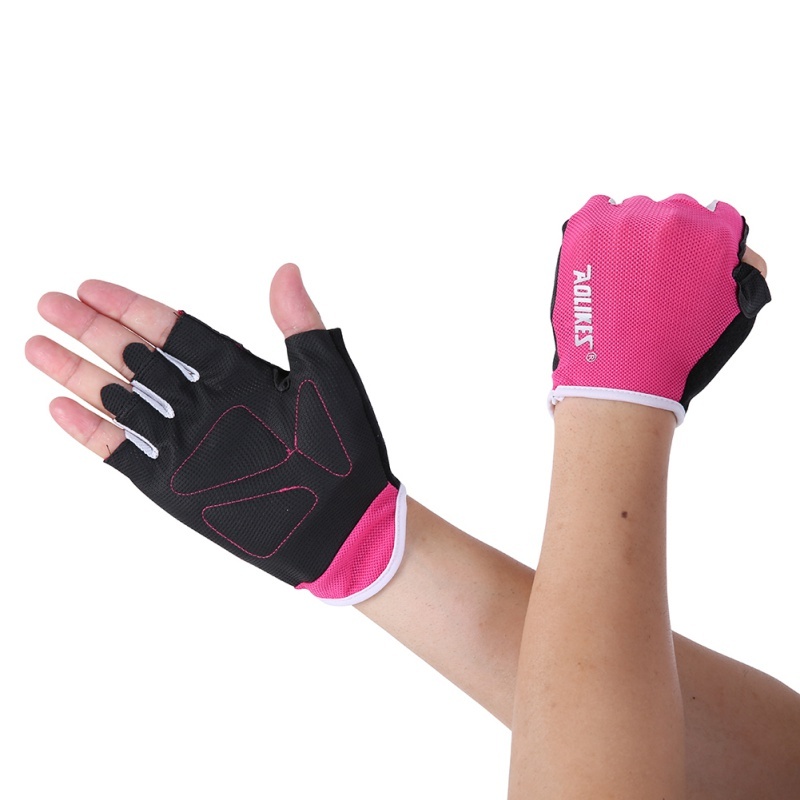 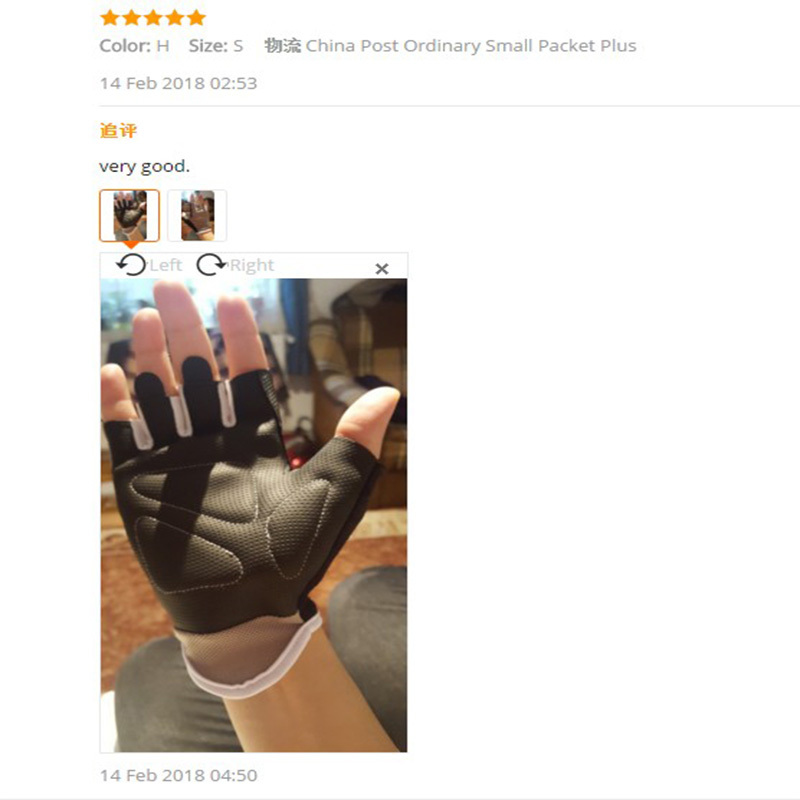 Unisex half fingered gloves specially for sports lovers. 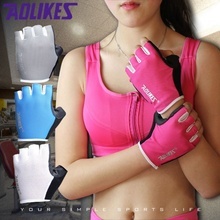 With air hole design, well ventilated. 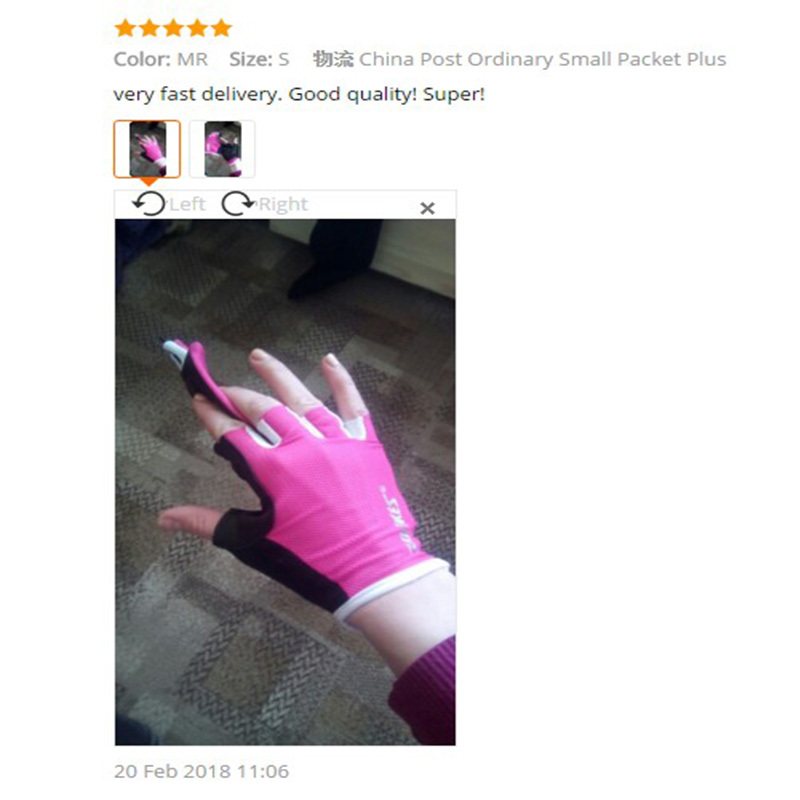 Silicone palm for friction resistance. 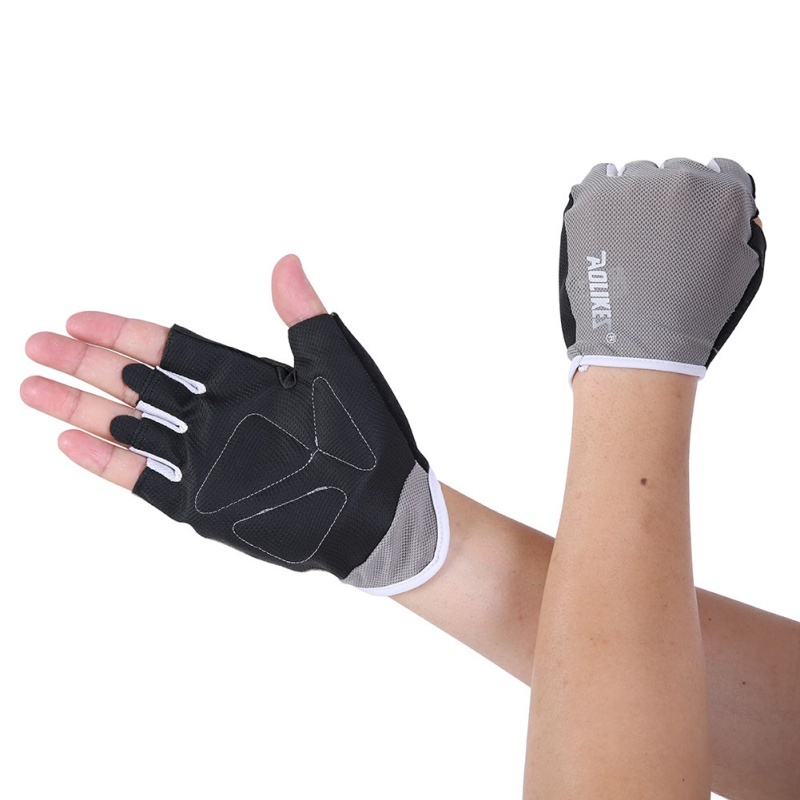 Combined with wrist wra p to protect your wrist.